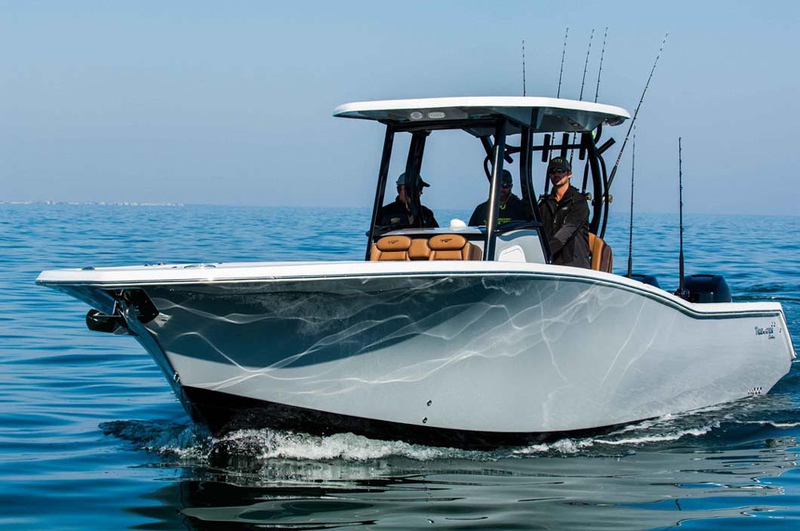 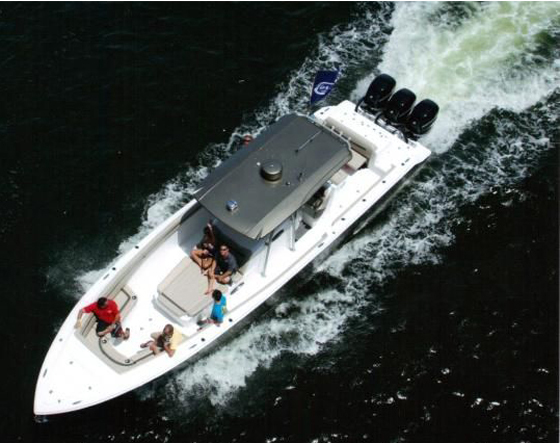 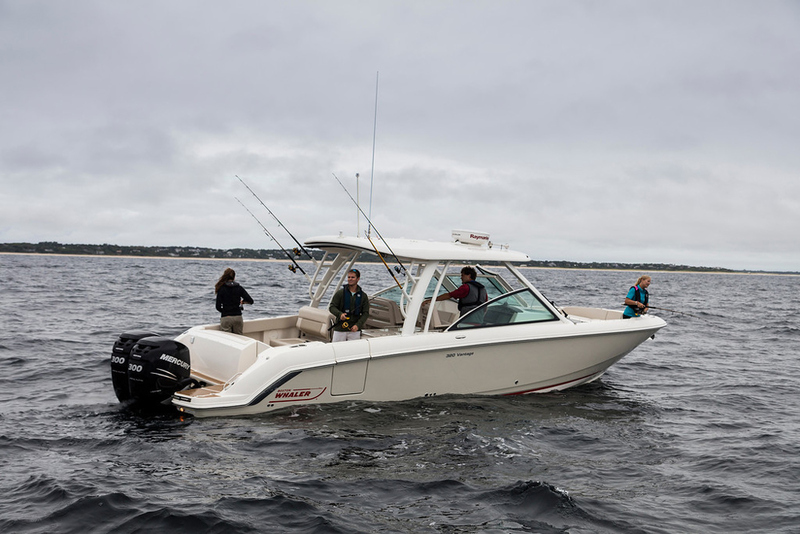 The new 2110 Bay Max has improved seating, a new console, increased storage, and better tackle space. 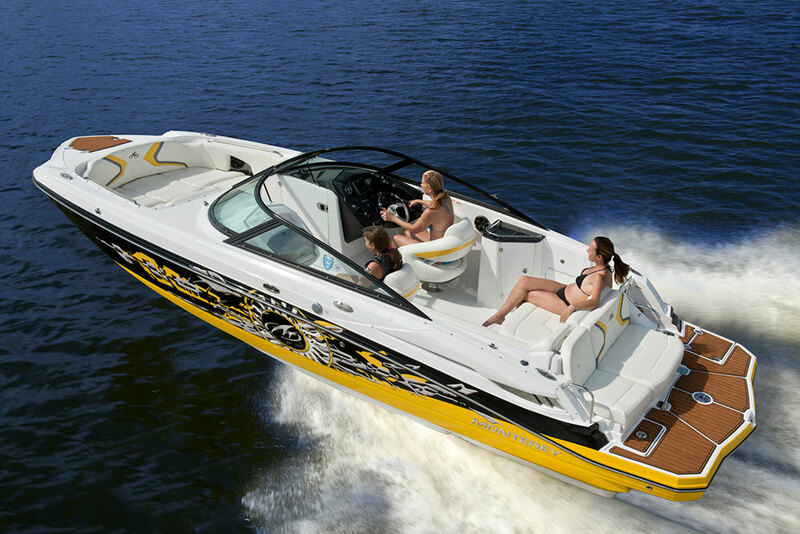 There’s even a space for an optional port-potti. 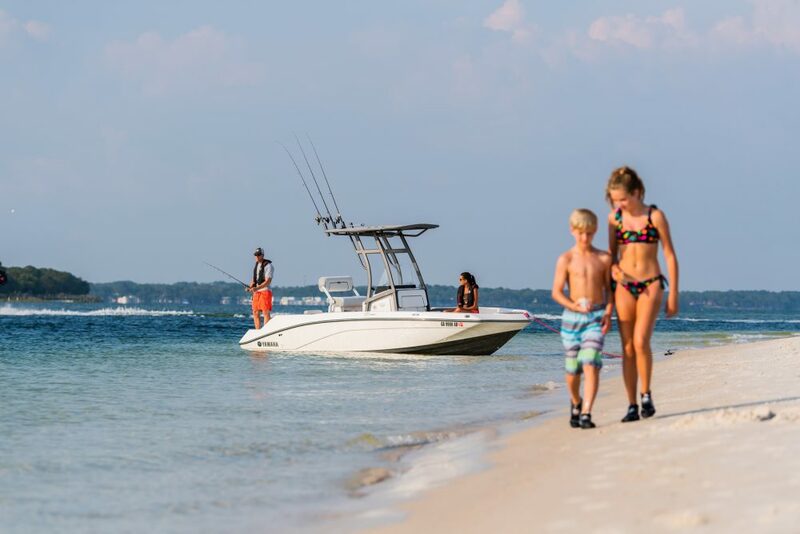 The 2110 Bay Max is a shallow water dream and a family memory-capturing machine.